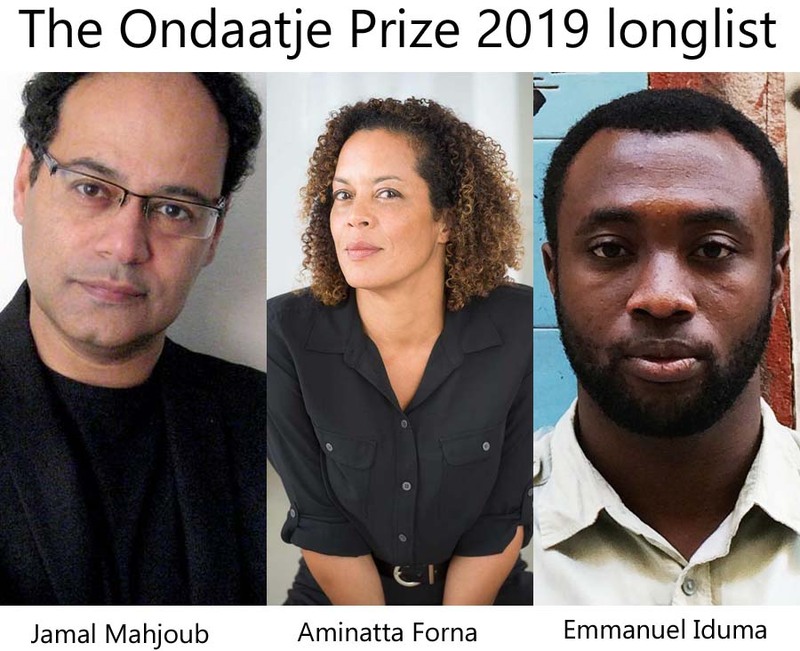 The Royal Society of Literature’s Ondaatje Prize 2019 longlist, featuring Aminatta Forna, Emmanuel Iduma, and Jamal Mahjoub, was announced on March 27, 2019. The Royal Society of Literature’s Ondaatje Prize is an annual award of £10,000 for a distinguished work of fiction, non-fiction or poetry, best evoking the spirit of a place. The prize sponsored by Sir Christopher Ondaatje has been running for the last fifteen years. Previous winners of the prize have been Pascale Petit (2018), Francis Spufford (2017), Peter Pomerantsev (2016), and Justin Marozzi (2015). Sam Byers Perfidious Albion (Faber & Faber). Edward Carey Little (Aardvark Bureau). Jonathan Coe Middle England (Viking). Aida Edemariam The Wife’s Tale (4th Estate). Aminatta Forna Happiness (Bloomsbury Circus). Gaia Holmes Where the road runs out (Comma Poetry). Christopher Hope The Café de Move-on Blues (Atlantic Books). Emmanuel Iduma A Stranger’s Pose (Cassava Republic). Alice Jolly Mary Ann Sate, Imbecile (Unbound). Patrick Langley Arkady (Fitzcarraldo Editions). Jamal Mahjoub A Line in the River (Bloomsbury Publishing). Sarah Moss Ghost Wall (Granta Books). K. Perry Let Me Be Like Water (Melville House UK). Donal Ryan From a Low and Quiet Sea (Doubleday). Heidi Sopinka The Dictionary of Animal Languages (Scribe UK). Guy Stagg The Crossway (Picador). Malachy Tallack The Valley at the Centre of the World (Canongate). The shortlist will be announced on Tuesday, April 16 and the winner announced on Monday, May 13, 2019. Previous Previous post: Gerald Kraak Prize 2019 shortlists announced.